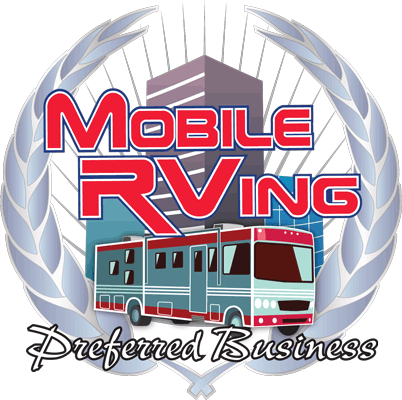 Happy Trails RV Cords is proud to introduce our new line of Locking Style RV Adapters. Our broad range of adapter combinations insures that you will always be able to connect your locking RV cord to the power pole or RV Surge Protector. This adapter has a standard 30A RV male plug and a locking 50A female plug. For shipments outside of the US, please call for shipping charges. Q: Will this adapter work on Shore Power Cord 9507W?